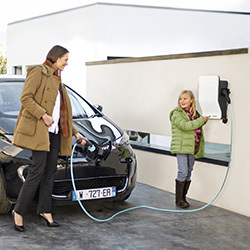 The Office of Low Emission Vehicles (OLEV) currently offers several grant schemes to aid the installation of electric vehicle charging points. 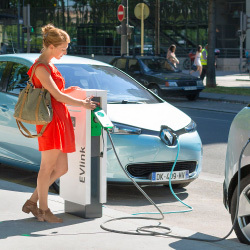 A grant funding of up to 75% towards the cost of installing electric vehicle chargepoints at domestic properties across the UK. Installers must be OLEV approved in order to qualify for this scheme. 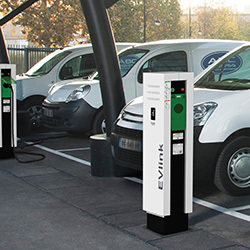 This scheme grants £300 per charge point towards the costs of installation ( up to 20 charge points) for eligible for eligible businesses, charities and public sector organisations. OLEV approved installers can also apply and claim this grant. This scheme provides grant funding towards the installation of on street charge points to local authorities.